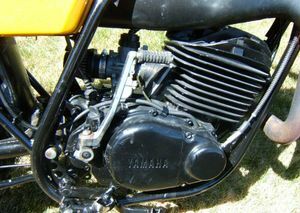 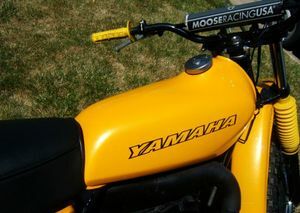 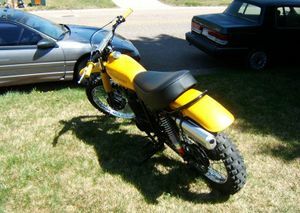 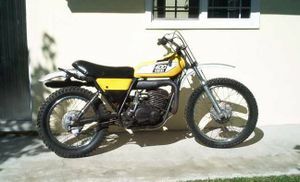 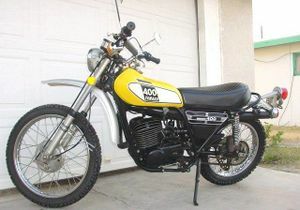 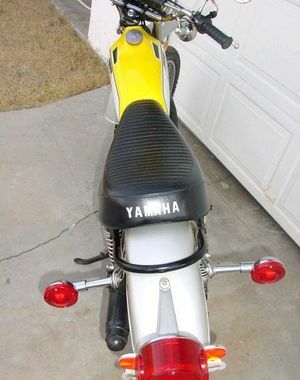 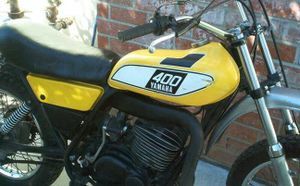 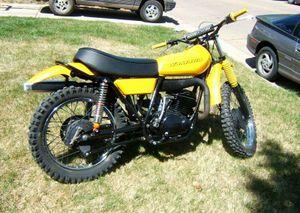 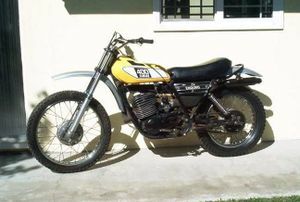 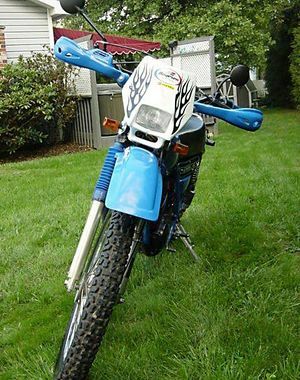 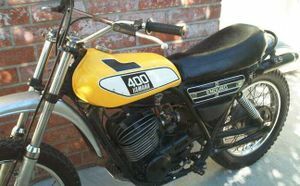 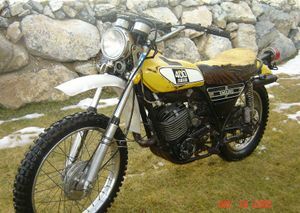 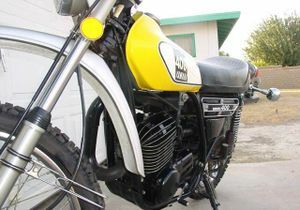 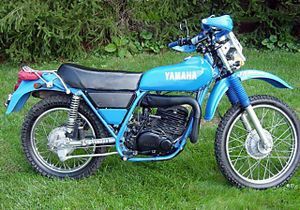 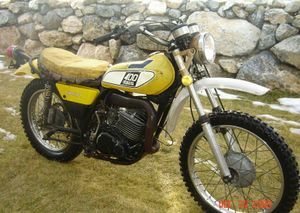 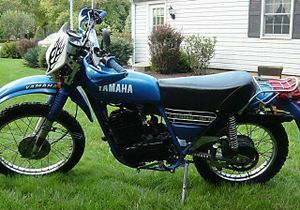 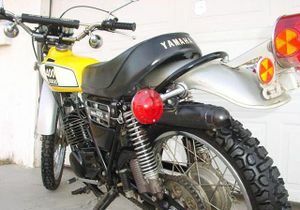 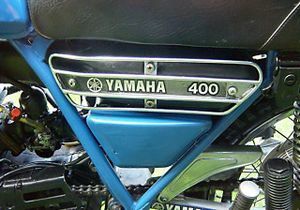 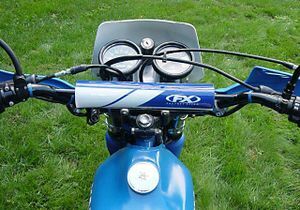 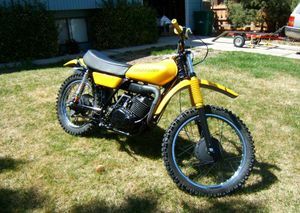 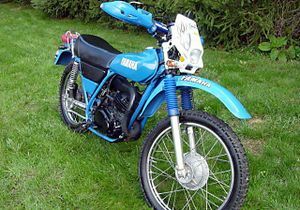 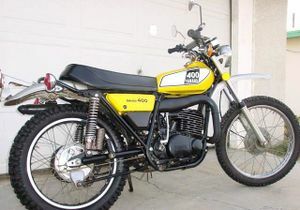 The Yamaha DT400 was single cylinder 360cc dual-purpose motorcycle for off-road and street use motorcycle produced by Yamaha from 1975 to 1978. The DT400B had all the components for an enduro motorcycle including raised front and rear fenders, good ground clearance, a raised side mounted exhaust system. 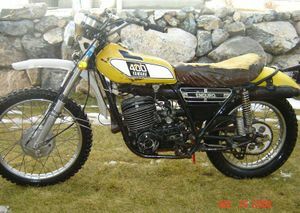 Stripped down, the DT400B could race in the early motocross races with similar motorcycles. 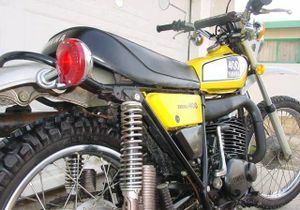 This page was last edited on 28 November 2010, at 22:33.